Described by some at Vauxhall as a CUV (Crossover Utility Vehicle) rather than an SUV, the Crossland X is crisp and compact on the outside and spacious and flexible on the inside. The Crossland X, with its Tardis-like cabin offering an abundance of practicality and flexibility, is undoubtedly a family-focussed car. Crossland X offers excellent design and attention to detail, with the instrument panel and centre stack horizontally aligned to the driver. Inside the cabin high quality finishes with chrome accents around the cluster and air vents, while the centrepiece of the interior is the up to eight-inch colour touchscreen. 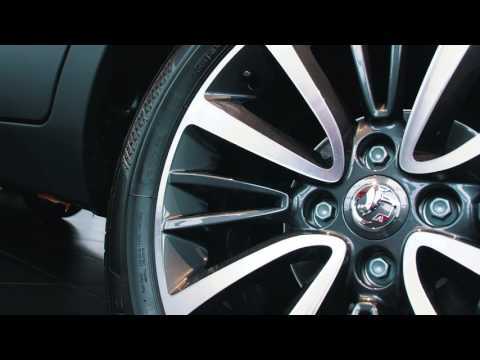 In addition, the Crossland X boasts the latest wireless charging technology for added convenience and reduction in wires, and also includes Vauxhall OnStar as standard, providing a Wi-Fi hotspot for up to seven devices to keep all occupants connected while on the go. With impressive driver convenience and comfort - check out some of the features included in the All-New Crossland X SUV. 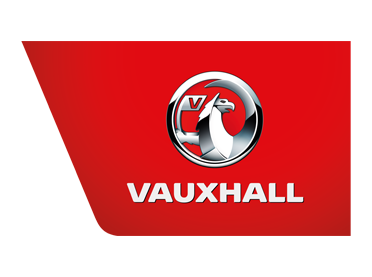 Visit your local Charles Hurst Vauxhall dealership to enquire about the new Vauxhall Crossland X located in Belfast, Lisburn, Portadown & Chimney Corner.